We suggest that some of the furfural by-products should be considered. There are a variety of avenues that lead to e.g. 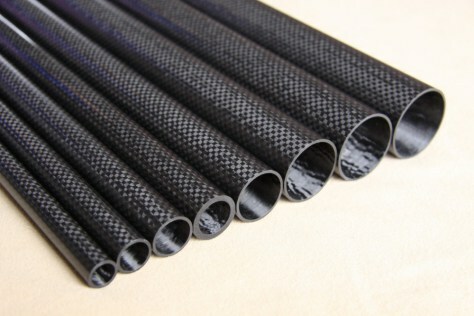 thermoset-resin-biofibre composites or high-temperature polymers. Next breakthrough: carbon fiber from Biomass. En route to a totally sustainable airplane! The Energy Department of the U.S.(DOE) recently announced up to $12 million in funding to advance the production of cost-competitive, high-performance carbon fiber material from renewable non-food-based feedstocks such as agricultural and forestry residues.